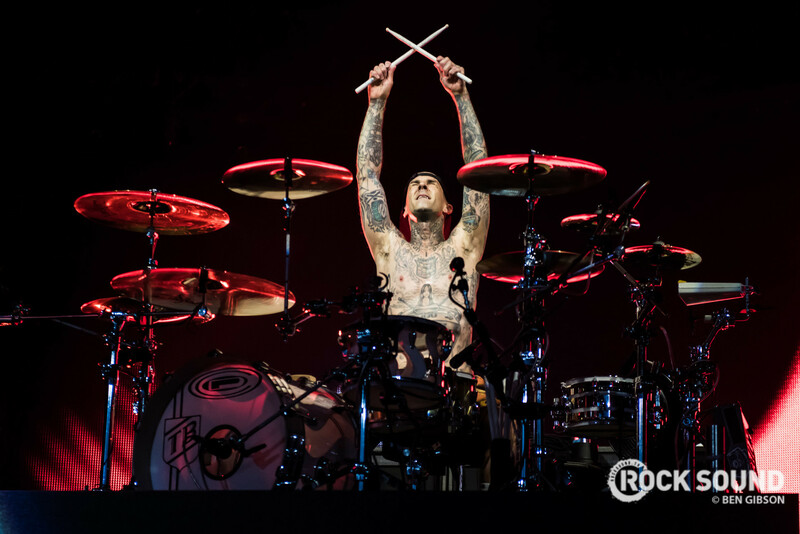 Travis Barker's 12th annual Musink Festival is back, and the first line-up announcement has just dropped. Taking place in Southern California's OC Fair & Event Centre over March 08 through March 10, Musink combines music, tattoos and cars into a massive three-day event. 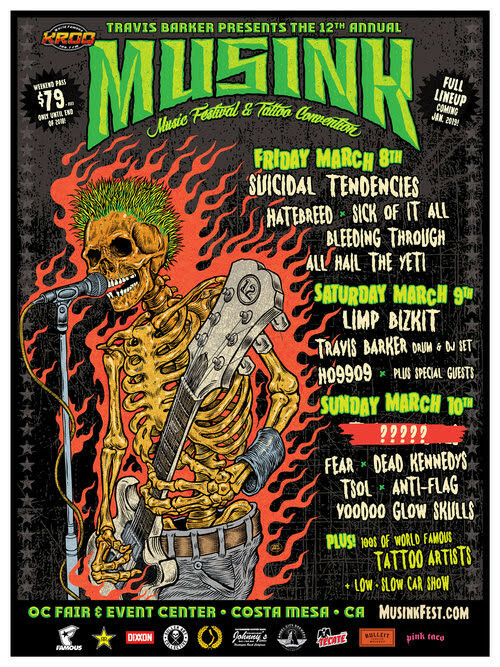 The line-up for Musink features appearances from Suicidal Tendencies, Limp Bizkit, both drum and DJ sets from Travis Barker himself, and a whole lot more.